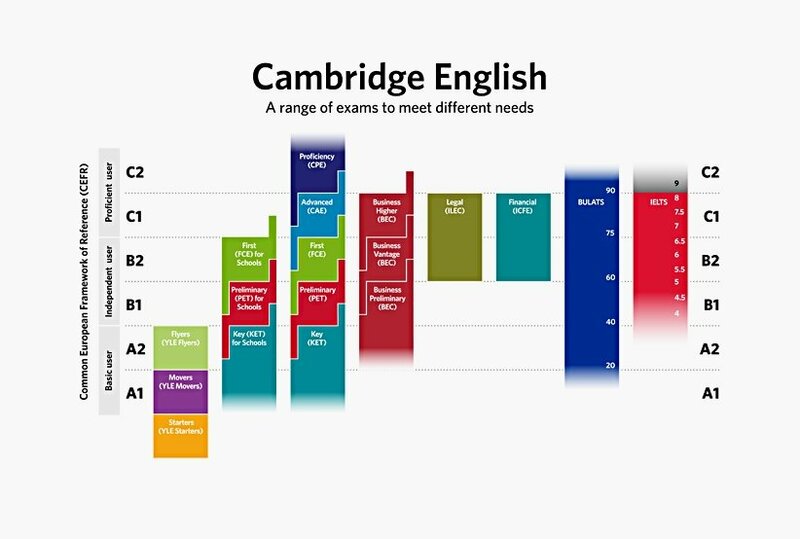 We offer both individual and group preparation courses for the Academic IELTS Speaking and Writing Task sections. Our course focuses on developing and applying critical thinking skills, which will assist students to create clear, logical reports and essays as well as speak with more clarity. This can prove helpful not not only in preparing them for the Academic IELTS Test but also for oral presentation and report writing skills, which may be encountered in a work or university setting. Individual students living in any city, town or village in Switzerland with access to WiFi and with a Skype account can take this course. 5 x 1-hour Skype sessions are recommended. Until 30 June 2019, we are offering a special rate of CHF 60.00/hour. This course is recommended for test takers registered for the 1 June or 29 June Academic IELTS Test dates. Intensive group sessions held over 2 consecutive Saturdays. Private lesson support also available for additional fee of CHF 60.00/ hour via Skype. To receive more information, please provide your address details in the form provided at the bottom of this page. Before participating in any IELTS course, you will need to submit self-corrected reading and listening test scores as part of the registration process. This helps us to best help you and to understand your learning needs and strengths. For more information on the Academic IELTS Test, please read The Boston School IELTS test overview webpage or a related IELTS blog post. Ready ? Best of luck! Ready to commit and make the next step? What date are you planning to take the official Academic IELTS Test? I understand a registration confirmation will be sent only after proof of payment has been received by The Boston School GmbH. Upon receipt, The Boston School GmbH will confirm your test registration by e-mail, providing venue details. Refund Policy 100% : minimum 14 days prior to course start // 50% : 7-13 days prior to course start // Registrations can be transferable to other students upon The Boston School director's approval.